Jag och ett mindre team hoppar "små grodorna" i år (skönt) och drar till Krakow på midsommar. Wianki - Krakow’s Midsummer Festival will be held, as always, on 20 of June. 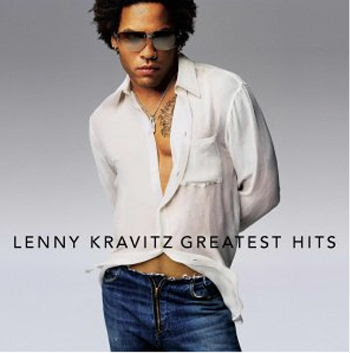 2009 edition of the festival will bring a concert of Mr. Lenny Kravitz himself. What is more important - Lenny and the band’s performance will be sponsored by the city of Krakow and therefore completely free of charge. Join us for the festival celebrating the longest day in the year where you can spot wreaths float on water of Vistula River, and it’s a big outdoor event accompanied with plenty of concerts and fireworks at the end. Totally worth seeing. Lenny’s concert will be supported by polish artists - The Poise Rite, Vavamuffin, Wilki and Patrycja Markowska. This is the only opportunity to see in one place the best indigenous military bands, including the Honor Bands of the Polish Army, Border Patrol and Police, the Choir and Ballet of the Polish Army’s Official Artistic Ensemble, as well as military bands from other countries: a total of about 600 performers. Traditionally, the festival begins with a parade before the City Hall of Kraków, as well as an inaugural concert in the Courtyard of the Royal Castle at Wawel. The march of the orchestras through the streets of the Old City attracts audiences in throngs – the festival is considered the largest open-air military music event in Europe. The parades of military bands through the streets of Kraków, as well as their numerous performances, will end with a spectacular gala concert on the Main Market Square, in conjunction with a display of fireworks.